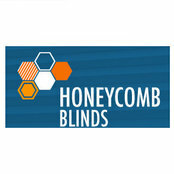 Honeycombblinds.com.au is a specialised honeycomb/ cellular blind online retailer. 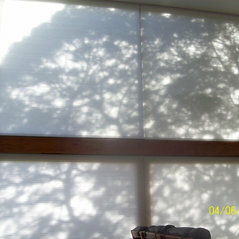 Honeycomb blinds or cellular shades as they are also known, are a product that we are very passionate about, having done years of research and testing on various ranges both locally and internationally produced. In this era of high energy costs, thermal efficiency building requirements, cellular blinds/shades, or Honeycomb blinds as they are know in Australia, are the most efficient and cost effective product that we can put into our homes today. 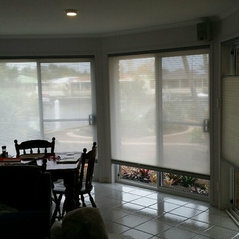 We are at the forefront of providing you our clients with the most comprehensive range of honeycomb blinds ever seen in Australia. Unsurpased quality, and price now makes this once unaffordable product very affordable to everyone. Your satisfaction is assured because our knowledgeable fully trained staff have been selling quality window furnishings for over 30 years.